Well that has been a crazy couple of months... Onward! Immediately after Cardboctober I was scheduled to give a short talk about my experiences planning and executing the month of work, at the JS Oxford meetup group. Just using Google Cardboard for Virtual Reality didn’t cut it after a month with the technology, so I finally got around to buying an HTC Vive and spent the rest of 2016 playing with various games and apps for that. There is nothing quite like true “room-scale VR”. 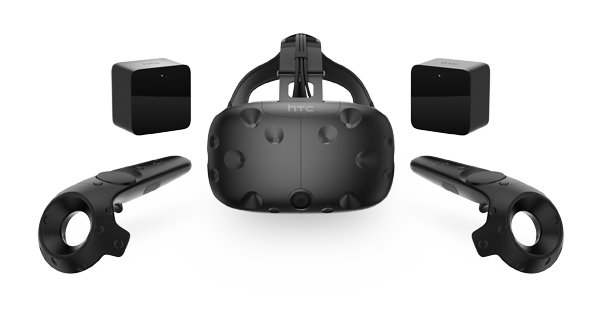 I could go on about the HTC Vive for ages… maybe I will in a future post. In February I gave a short talk about the UX of VR – summarising 10 tips based off of what I’ve learned in building for VR, and maintaining the uxofvr.com website. I also spent some time overhauling the functionality on uxofvr.com so that you can now keep track of what you’ve viewed. I’ll get around to putting all of my slides for my talks online at some point – right now they’re set in Deckset flavoured Markdown, so not very easy to consume outside of that. 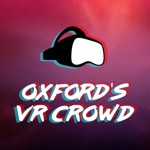 Also in February I took over organising the Oxford Virtual Reality Crowd meetup group, and so the first of my new format events will be held in April. You can find out more about that group here, and if you’re at all local to Oxford and interested in VR in anyway, feel free to come along! I’ve just finished a task of moving all of the old “Reviews” posts and the mass of “Cardboctober” posts to their own respective Jeykll collections, this way I don’t need to have special cases for excluding them from parts of the blog post archive. I’ve been trying to think of an elegant way to throw a lot of the old posts in to cold storage, and maybe switch to a shorter-form format for posts on the blog. 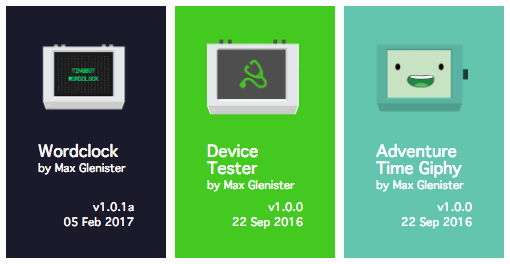 I’m also thinking of pushing more of my hacks and other small projects through this blog, rather than having them scattered around (codepen, github, etc.) and not really shared properly. I’ve removed Disqus from the site. It hasn’t provided enough benefit to justify it’s place on my fairly light website, so it got the chop. Too many comments were anonymous “me too!” type comments, or people asking for a lot of help/support with technical things and then not thanking me when I provided solutions. Yes Dingoonity.org still exists 8 years later! These days it’s just a forum, but it’s still fairly active. Since 2009 the site was hosted with One.com, but in February they (rather alarmingly) suspended the site at short notice. After a long chat with their online support it turned out that this was because some scheduled task of theirs couldn’t adequately index a directory on my webspace. After an hour talking to their live chat, it was obvious that the talk was going nowhere, so I opted to move the site to a new host and end our 8 year relationship. Dingoonity is now hosted on a Linode server in a London datacentre, I’ve got full control over the hosting, and my setup has had no trouble with large directories. I’ve decided to kill the Dingoo Wiki for now because it was just becoming a pain to manage the wiki spam. This post was written way back in 2017. There's a chance that it's no-longer correct, or it has been superseded by a newer post. I commend you for making it this far through my archive! Take a look in the Archive to see if I've written a newer post on the subject.